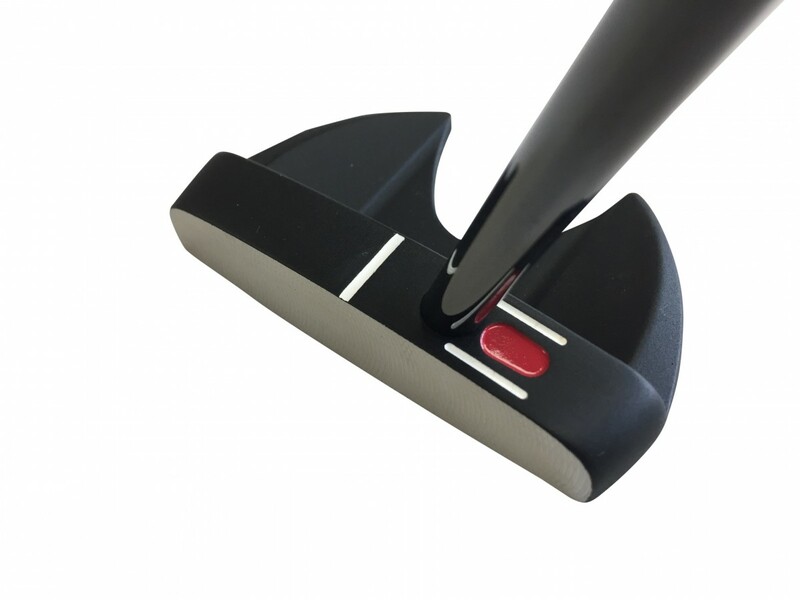 Black HT Mallet (P1015) - Classic Series - Putters - SHOP NOW! The HT Mallet is a solid stainless steel mallet offering great alignment, feel and roll. 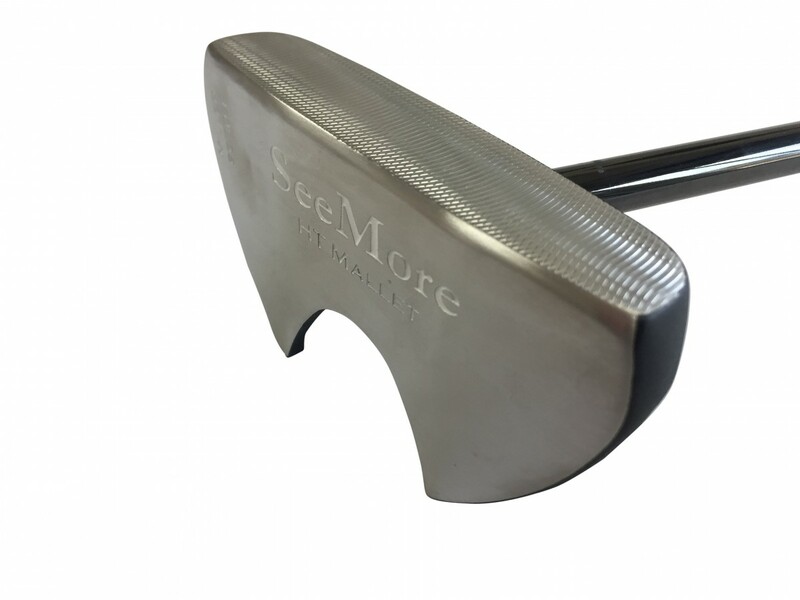 The HT Mallet is SeeMore’s most exciting new mallet design. It has maximum heel and toe weighting due toe the back flange cut out, making this a mallet with powerful yet sleek lines, instilling a ton of confidence. Great option for golfers who typically enjoy larger mallets and the highest level of forgiveness. 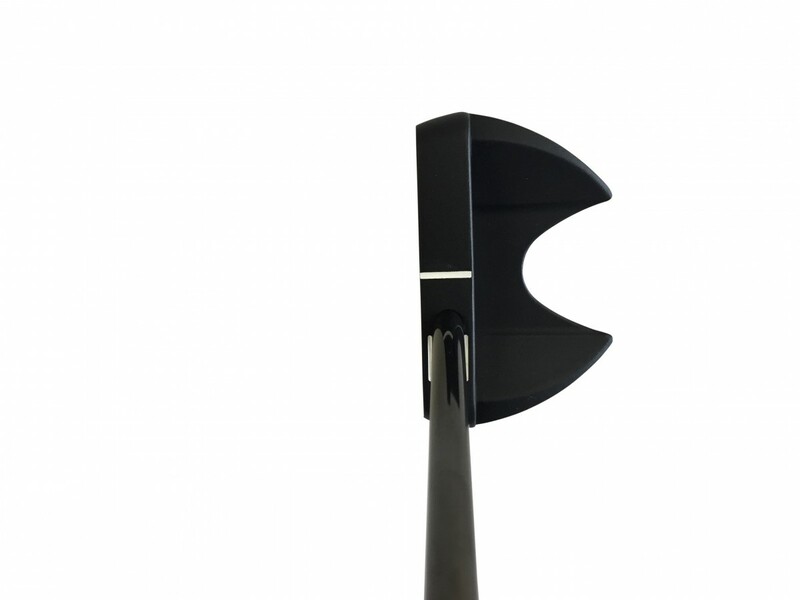 The Black PowderCoat finish helps to reduce glare and enhance overall design. Alignment benefits of RifleScope Technology (RST). Straight shaft. 45 degree toe hang. Design and functionality is completely unique to SeeMore, with majority of weight behind center making it very easy to properly release the putter head. Cast 303 stainless steel now featuring milled face. Black powder coat finish to eliminate glare. The HT Mallet is a solid stainless steel mallet offering great alignment, feel and roll. 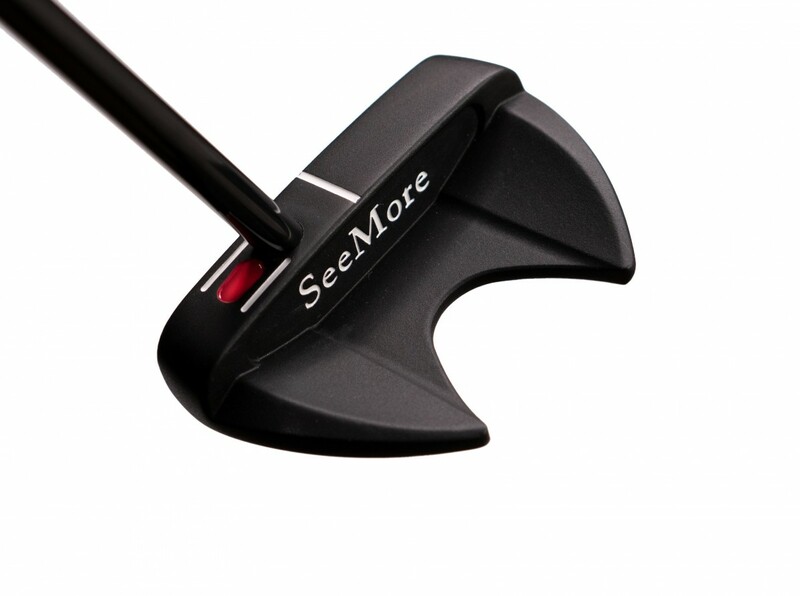 The HT Mallet is SeeMore’s most exciting new mallet design. It has maximum heel and toe weighting due toe the back flange cut out, making this a mallet with powerful yet sleek lines, instilling a ton of confidence. Great option for golfers who typically enjoy larger mallets and the highest level of forgiveness. The Black PowderCoat finish helps to reduce glare and enhance overall design. Alignment benefits of RifleScope Technology (RST). Straight shaft. 45 degree toe hang. Design and functionality is completely unique to SeeMore, with majority of weight behind center making it very easy to properly release the putter head. Cast 303 stainless steel now featuring milled face. Black powder coat finish to eliminate glare. All Putter Models Have SeeMore's Patented RifleScope Technology (RST) Alignment System, For A True Reference Point For Perfect Alignment And Set Up On Every Putt.